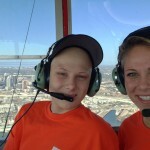 Believe In Tomorrow Children’s Foundation has been providing blimp rides to critically ill children around the country since 1996. 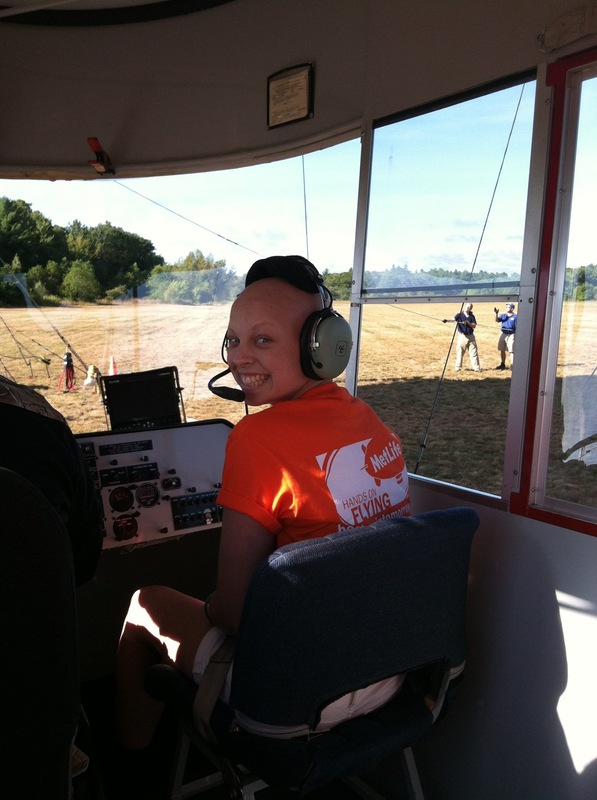 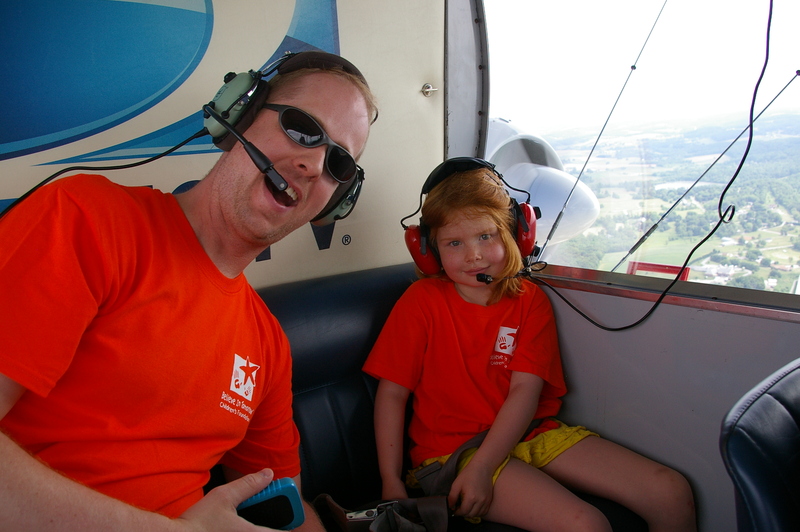 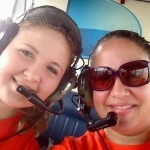 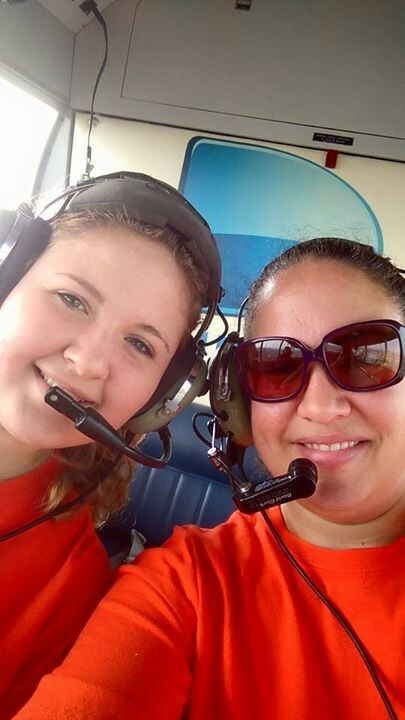 Through The Lightship Group, Believe In Tomorrow partners with the MetLife and DIRECTV blimps for our Hands On Flying Adventures program, providing children and their guests with the ride of a lifetime! 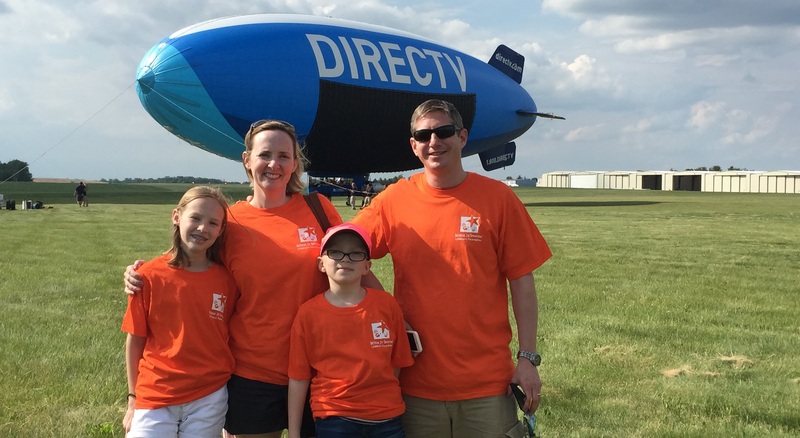 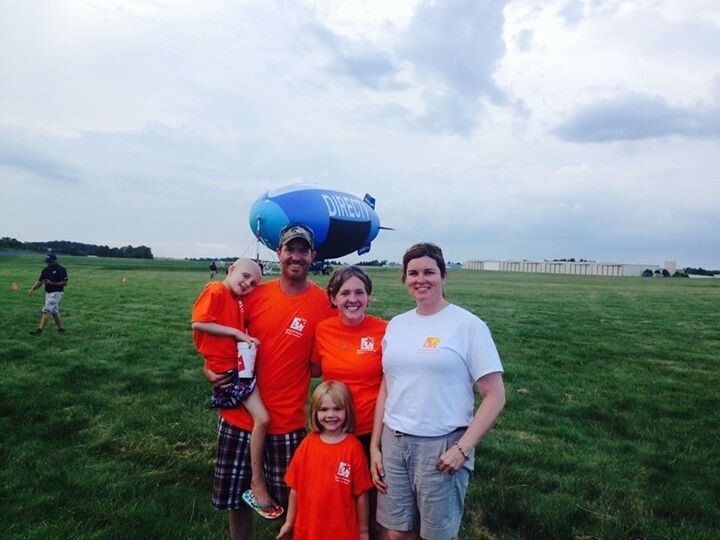 For over 15 years, partnerships with the Lightship Group, DIRECTV, MetLife, Sanyo North America, Syngenta and Wind Creek Casino & Hotel have enabled Believe In Tomorrow to provide thousands of blimp rides to critically ill children and their families. 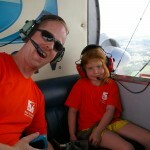 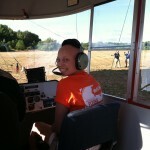 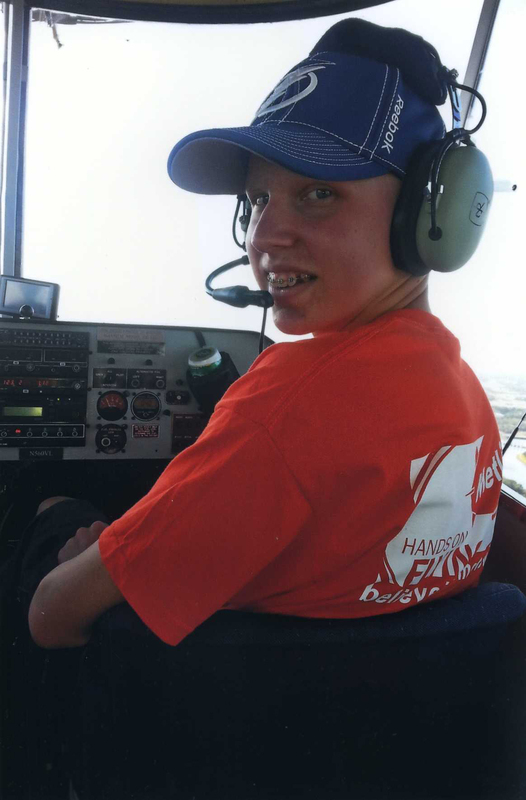 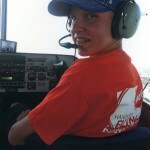 While on board each flight, children are able to meet the crew and pilot, get a tour of the blimp’s controls, and occasionally even steer as they fly high above their hometowns. 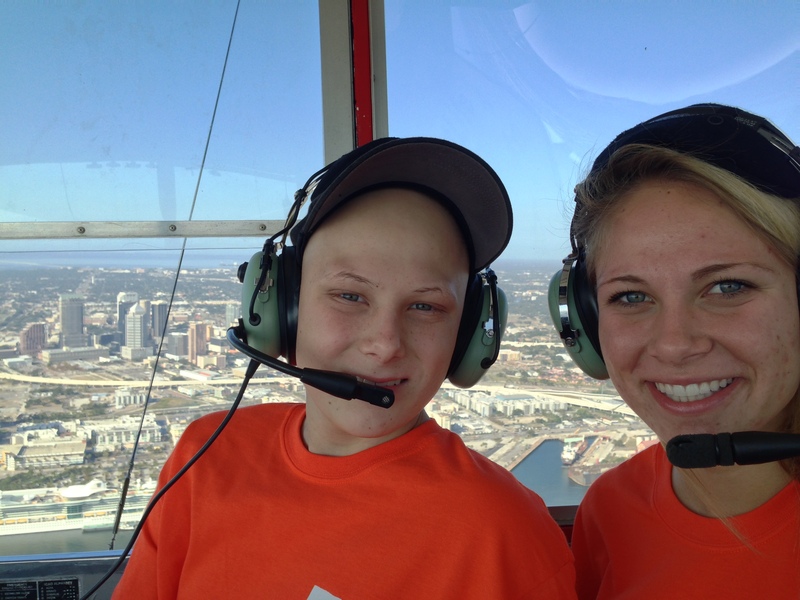 This one-of-a-kind, invitation-only adventure gives children another opportunity to believe in tomorrow! 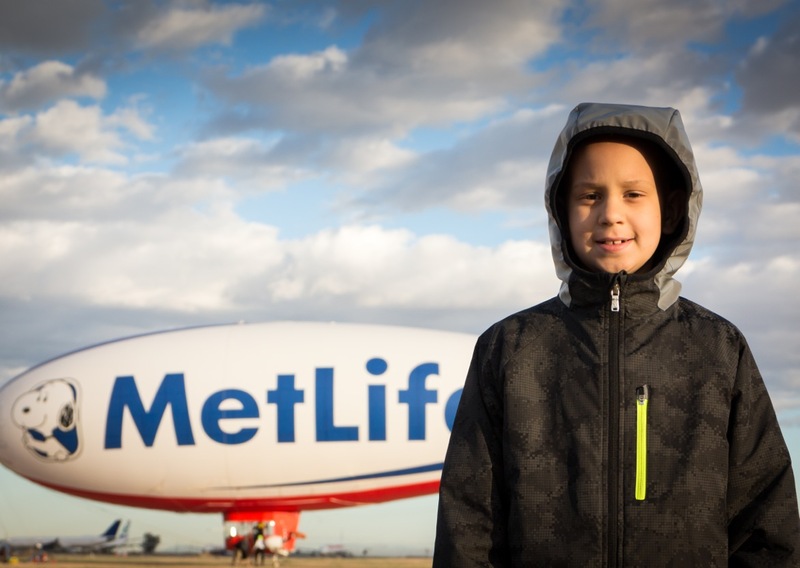 MetLife, Inc. and Believe In Tomorrow teamed up in 2010 to give children exciting rides in the company’s Snoopy 1 and Snoopy 2 airships. 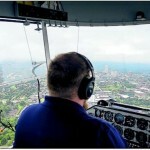 Since then, hundreds of children and families from cities nationwide have experienced a rare, birds-eye view from 1,000 feet in the air on one of the Snoopy airships. 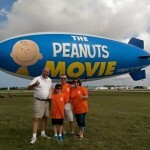 The MetLife blimp program originated in 1987 and includes airships Snoopy 1, Snoopy 2, and Snoopy 3. 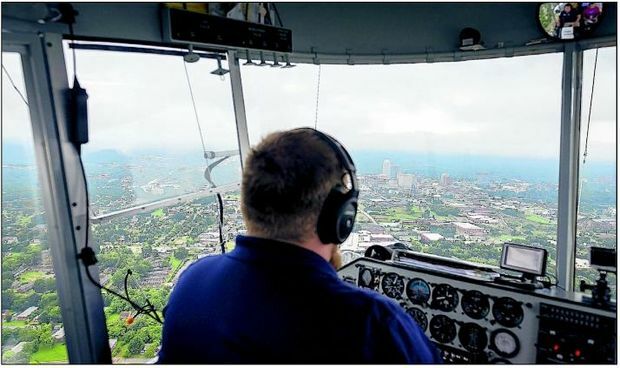 Combined, the blimps travel approximately 120,000 miles a year throughout the United States, providing aerial coverage of over 80 events each year. 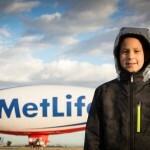 Along with covering numerous National Football League (NFL) games, MetLife is the official aerial coverage provider of the Professional Golfers Association (PGA) tour. 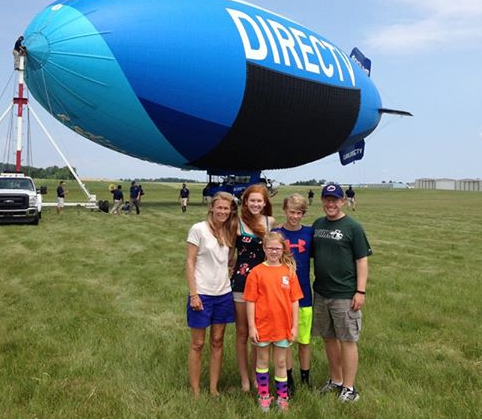 DIRECTV joined the Hands On Flying team in 2012 to provide rides aboard the unique DIRECTV airship, one of the first of its kind in North America. 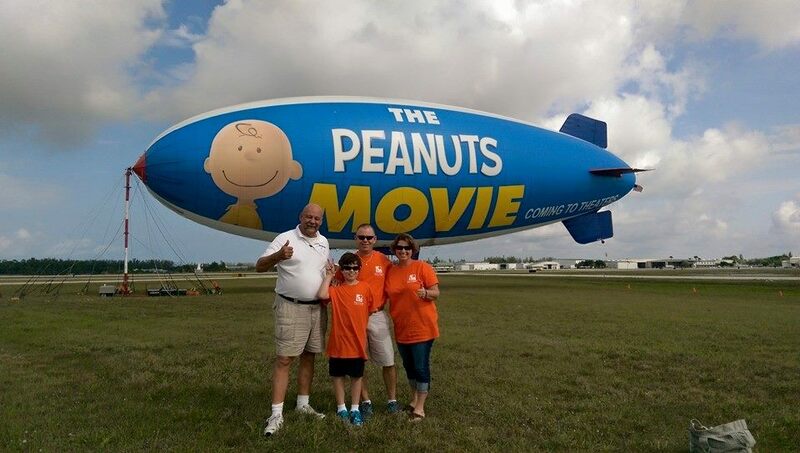 Not only will Believe In Tomorrow children and families fly in the gondola, but Believe In Tomorrow itself will be “on board” via the blimp’s 2,100-foot LED screen as it flies around the country. 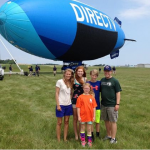 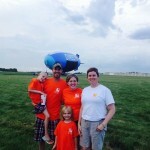 The DIRECTV blimp launched for the first time in 2008 and travels to over 100 towns each year along the east coast. 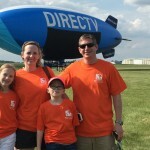 The blimp covers major sporting events such as the World Series, US Open Tennis, the National Basketball Association (NBA) playoffs, and National Football League (NFL) games.